A modern approach spreads GIS access across city departments. Apps empower fieldworkers to record updates to a shared map. City makes smarter decisions based on known asset conditions. 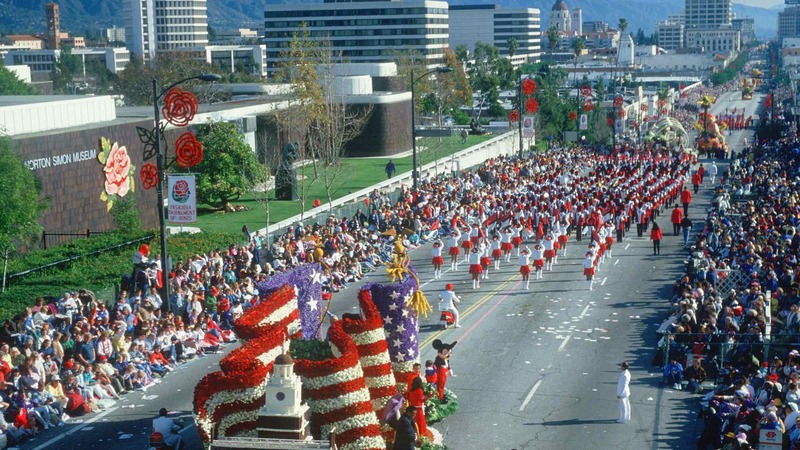 It’s a typical scene that plays out in towns and cities across the US. Early-morning school traffic creeps around orange cones set out to protect tires and bumpers from a jagged pothole. Hurried parents and kids carrying oversized backpacks carefully navigate an uneven, cracked sidewalk. Nearby, a sign reads, Your Tax Dollars at Work. 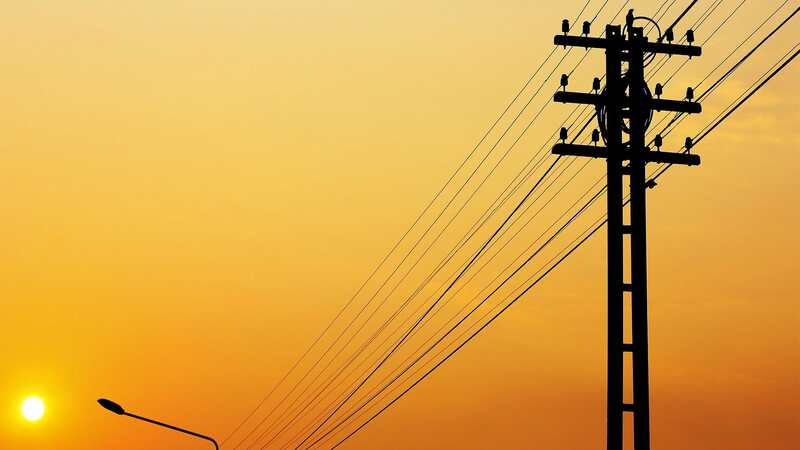 In many cities, asset managers struggle to keep up with repairs such as fixing street lights and potholes, given the sheer number of required inspections and maintenance. 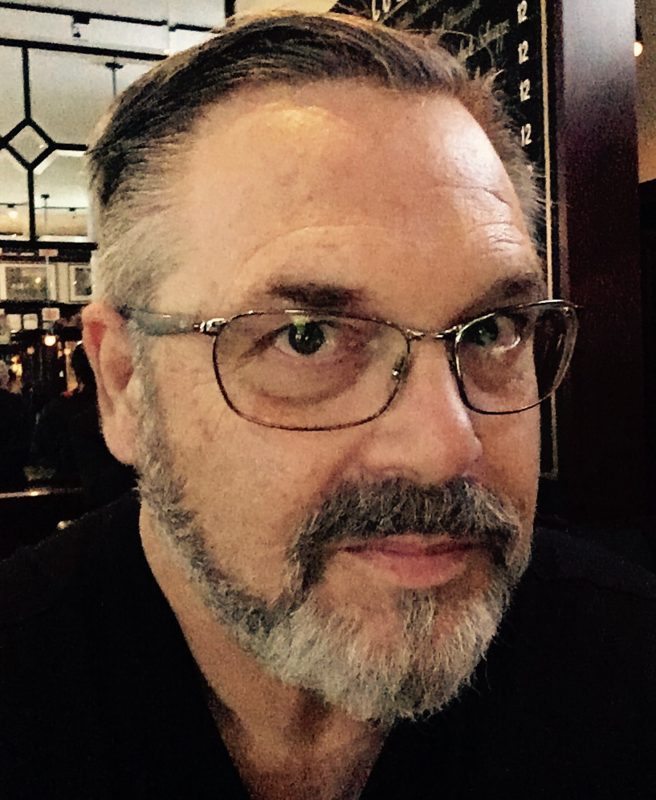 Add the precision and personnel needed to update records and maps on paper, and it’s easy to see why many maintenance projects seem long overdue or altogether neglected. However, in Fort Worth, Texas, those unsightly potholes will be replaced by shiny black asphalt within 48 hours. 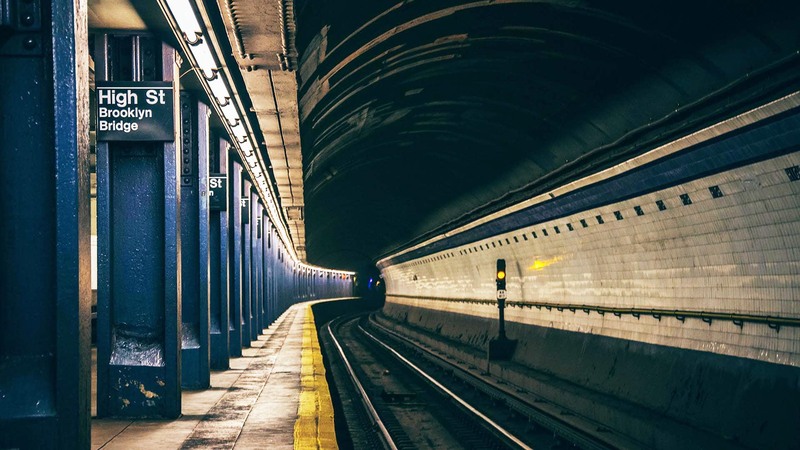 The rapid turnaround is a result of the city’s extensive use of digital rather than paper processes for inspecting, maintaining, and managing its assets. Fort Worth is home to approximately 856,000 people and two large universities, and 93 percent of its residents commute to work. This means, in the 349 square miles of Fort Worth, many repairs and maintenance projects are needed on a weekly basis to keep it operating well. In a burgeoning city of this size, staff must prioritize work orders based on a variety of factors including traffic volume, public safety, and efficiency of crews. Forward-thinking cities like Fort Worth use a geographic information system (GIS) to ensure that prioritization is based on accurate data. While the city has used GIS maps and data for some time, staff recently modernized their GIS approach to increase access and extend reach. Fieldworkers now use software on mobile devices to connect with the office—a change that improves communication and helps keep the city’s shared map up-to-date. 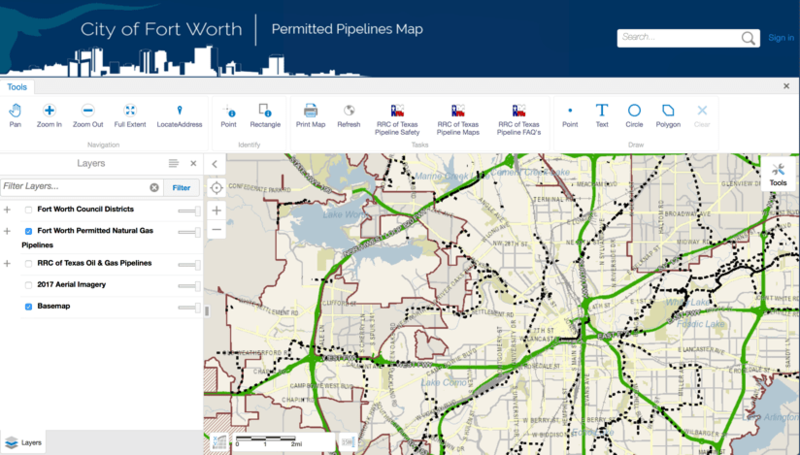 The City of Fort Worth maps assets in GIS and provides data to the public via interactive apps, such as this Permitted Pipelines Map. Elizabeth Young, a GIS professional for Fort Worth, is implementing GIS-based asset management to help improve the city—one pothole, streetlight, and storm drain at a time. In 2009, Young began developing an inventory of assets around the city. Traditional systems track asset conditions with hand-written paper maps, field work, and intuition, making it difficult for a city to keep asset data accurate from year to year. However, Young transitioned Fort Worth to a comprehensive asset management program using GIS. Having all assets tracked and managed in GIS helps improve real-time responses. For many businesses and cities with both fixed and mobile assets, this process can improve operational and predictive intelligence. Assets can be tagged with Internet of Things (IoT) sensors that feed current status and failure alerts directly to company databases and fieldworkers’ mobile devices. This saves time, reduces errors, and allows managers to track the health of assets in real time. Over the last decade, Young says the City of Fort Worth has reduced spending in areas of paper waste and costs since switching to digital maps and gaining up-to-date asset information. For example, stormwater crews no longer needed 2,400 paper maps that show storm drain inlet assets across Fort Worth. Instead, they access maps and receive routing instructions to their next job on tablets. Teams removed paper daily crew reports that showed the breakdown of work accomplished for the day. This eliminated an estimated 1,000 sheets of paper annually. In addition, stormwater crews can do markups directly on the map showing new or missing assets. Young said now that backlogged data entry is no longer an issue, the city saves roughly $9,600 annually in the Stormwater Division on temporary employee costs and overhead. In Fort Worth, the shared awareness of modern GIS helps city managers make smarter decisions based on what they know about asset conditions. The system provides one access point for viewing, maintaining, and managing all assets. Before GIS, paper maps bred inefficiencies. For example, storm drain inlets need to be cleaned out, but with paper maps and work orders, the city didn’t always know when the drains had last been cleaned. GIS gives field crews the power to share and see the work that they and their peers have done, staying up-to-date on what needs to be done and when. “The long-term goal is, [the city] wants to be able to prioritize projects better—understand the condition of the asset, go from being reactive to proactive. If they know the condition of the streets, they can make better decisions on what can be done as far as the amount of money they have to spend,” Young said. Recently, all Fort Worth schools adopted new start and end times, and Young’s team had to update every School Zone sign in the city. Instead of sending several people to drive all over Fort Worth to find the signs, staff used the data collected and managed in their GIS to identify in approximately 15 minutes the location of each of the 726 signs that needed to be changed. They then created work orders to spread the work across teams to accomplish this task efficiently. Young immerses herself in almost every aspect of the city’s asset management project. She is a hands-on, walk-in-your-shoes kind of team member. Since all field crews and office staff have to learn and adapt to various platforms, software implementations, and information inputs, Young is committed to doing the same. She wants to hear the issues the users have and learn how the technology is helping or can be improved. 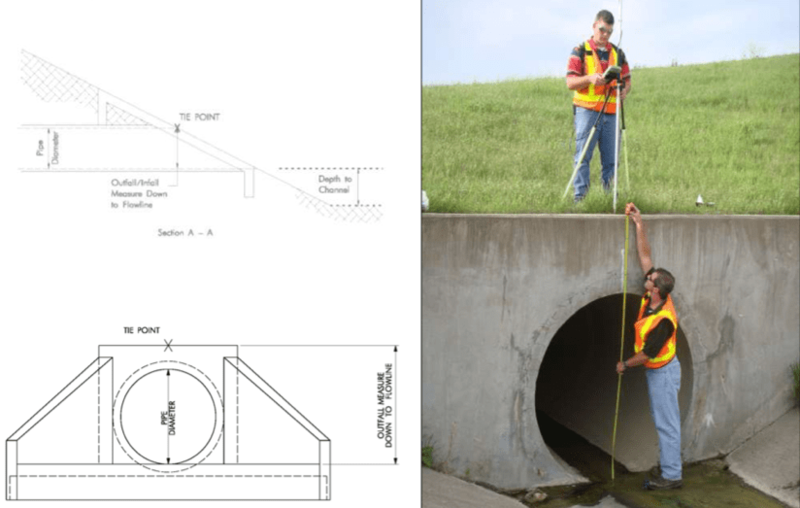 Mapping and measuring the as-built details of culverts allows Fort Worth to better model stormwater flow. Fort Worth started its stormwater inventory in 2009 with a goal to record the location of all culverts, drains, head walls, weirs, channels, and dams. With the inventory complete, the data now feeds daily reporting of all repairs and inspections. With this system, Young and her team can see labor reports, equipment usage, and any material used. They can track cleaned inlets and identify those that still need inspection or maintenance. Cities, especially those with unpredictable weather events, must be ready to contend with nature. Keeping storm drains clear of debris is key preparation for mitigating risk and possible disaster. Before GIS gave an interactive glimpse of the city’s needs, asset management decisions were made based on intuition and experience. Now, decisions are data driven. Learn more about how cities use GIS for public works. 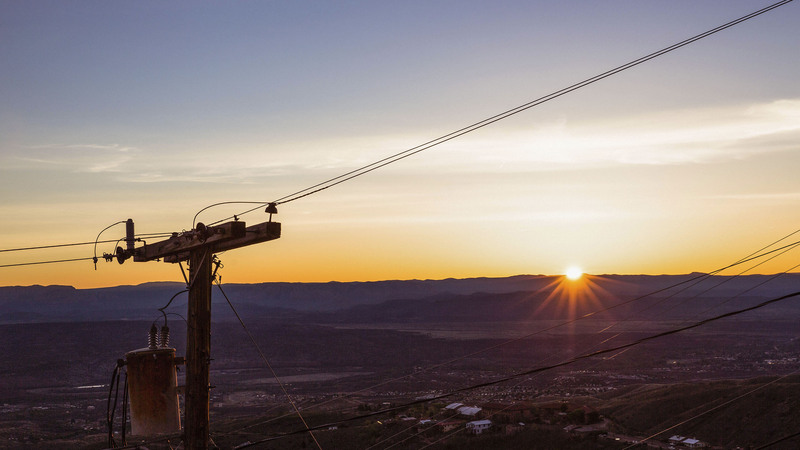 How a small Arizona electric cooperative completed a large data collection project quickly and efficiently.